Safety is a primary concern for the continued in-service use of a heavy vehicle lift. Regular maintenance carried out on your equipment serves to improve safety as well as assure compliance with OSHA and Insurance Regulations. Our service programs include operational performance testing, inspection, diagnostics, and maintenance of the full family of Stertil-Koni products. Stocking the most common parts and having immediate access to factory warehouses allows rapid and effective response to your service needs. 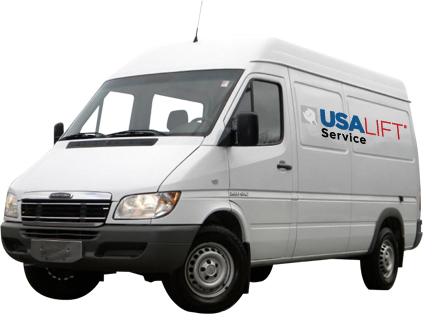 USALIFT Service Lift Inspections can help make certain you will enjoy years of productive reliability engineered into every Stertil-Koni product. © 2019 Safetylane Equipment Corporation All rights reserved.